Ask any Member of Parliament or Councillor what their biggest issue of casework is, and invariably it will be housing need. Just like the free market reforms of the 80’s ensured the dream of home ownership was realised for millions of people, so must we have the same ambition to give people the security and stability of owning their own home to the many. Although any strategy must move with the times and the solutions of the past are not always the same as today. The Government has doubled the housing budget to more than £20 billion over the next five years coupled with the largest house building programme by any government since the 1970s. Supporting people who work hard and play by the rules, to achieve their dreams of buying their own home is a key part of our long term plan to deliver an economy that works for everyone, not just a privileged few. (1) Delivering 400,000 new affordable home starts by 2020. Including doubling the housing budget and are investing £8 billion to build 400,000 affordable homes, including quality homes for rent. (2) Extending Right to Buy to housing associations tenants – ending the unfairness that allowed only council tenants to use Right to Buy. Under the reinvigorate Right to Buy councils are already providing one extra home for each additional property sold and housing associations have committed to provide an additional home for each property sold under Right to Buy on a one-for-one basis. (3) Passing the Housing and Planning Act – making it easier to build homes and improving the private rented sector. Pay-to-stay means council tenants earning over £40,000 in London and £31,000 elsewhere will pay fair rent. (4) Launching London Help to Buy and Help to Buy: ISAs – helping people save towards their first home. The London Help to Buy scheme allows Londoners to buy a home with just a 5 per cent deposit and a mortgage as low as 55 per cent. First-time buyers will be able to save up to £200 a month for a deposit that the government will top up by 25 per cent, up to a maximum of £3,000. (5) A £3 billion Home Building Fund to help build more homes. We are offering direct support for those who cannot access financing in the market. £1 billion of short term loan funding will be for small builders and custom builders, delivering 25,000 homes this Parliament and £2 billion of long term funding will be for infrastructure and large sites, unlocking a pipe line of up to 200,000 homes over the longer term. It is worth remembering that housebuilding under Labour fell to levels not seen since the 1920s. Between June 2008 and June 2009 only 75,000 new homes were started, the lowest level of housebuilding in peacetime since the 1920s. Only the Conservatives can deliver the homes that are needed. Speak to any Member of Parliament or Councillor and they will tell you one of the biggest issues in their in tray of residents trying to get onto the housing ladder. the largest house building programme by any government since the 1970s. (1) Delivering 400,000 new affordable home starts by 2020. We have doubled the housing budget. (2) Extending Right to Buy to housing associations tenants – ending the unfairness that allowed only council tenants to use Right to Buy. Housing associations have committed to provide an additional home for each property sold under Right to Buy on a one-for-one basis. have a duty to allocate land for homes for 20,000 custom and self-built homes a year by 2020. 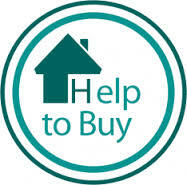 (4) Launching London Help to Buy and Help to Buy: ISAs – helping people save towards their first home. Allows Londoners to buy a home with just a 5 per cent deposit. (5) £3 billion Home Building Fund to help build more homes. Offering direct support for those who cannot access financing in the market. 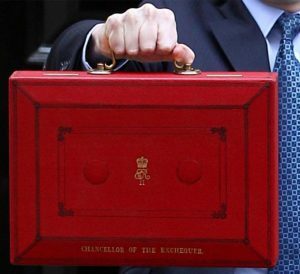 £1 billion of short term loan funding will be for small builders and custom builders, delivering 25,000 homes this Parliament and £2 billion of long term funding will be for infrastructure and large sites, unlocking a pipe line of up to 200,000 homes over the longer term. This strategy will go a long way to boosting the housing supply that the previous Labour Government seemed unable to do, with housing delivery at certain points being the lowest since the 1920’s. 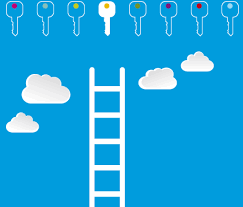 It is right that everything is done to ensure those wanting to get on the housing ladder can. 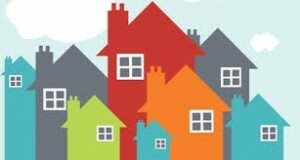 One area of housing that is frequently overlooked and that could help significantly with the urgent and pressing housing crisis – is local connection housing. What is local connection housing you may ask? Typically it is development on what is known as an ‘Exception Site’ and provides an opportunity for landowners and developers of affordable housing to build houses in areas where planning permission for such development would not usually be considered. Those with a local connection are placed at the front of the queue. Such developments usually consist of about 10 to 25 dwellings and which is determined by local need. Local planning authorities are increasingly relaxing their policies in respect of exception site development. This is being influenced by guidance contained within the National Planning Policy Framework (NPPF), which the Government issued recently. (1) You live in the area. (2) You have close family in the area. (3) You work in the area. But can also including having a connection with the area for another special reason. The last government put protections in place through secondary legislation to ensure that members of the Armed Forces were not disqualified from social housing through a local connection or a residency test. Many people trapped with no realistic hope of having a local home. Trapped because they cannot afford to buy or rent and at the same time do not have a sufficient priority on the council housing waiting list. All too many people fall through this gap in provision and why I believe local connection housing is so important. 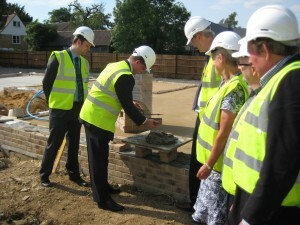 In my own District Ward of Waterbeach we have seen two local connection housing schemes come forward in recent years. One through a Housing Association. The other was significant as it came about due to South Cambridgeshire District Council setting up a limited company called Ermine Street Housing. I say this is significant as it now means councils can be an additional provider of local connection homes. This of course means that local connection housing can be provided without always the need for an ‘exception site’ be required. I saw for myself the dream come true for many in my community and we must make sure local government takes advantage of these opportunities wherever possible. Today new figures were released that showed over 50,000 families have been able to see the dream of owning their own home through the ‘Help to Buy’ scheme. 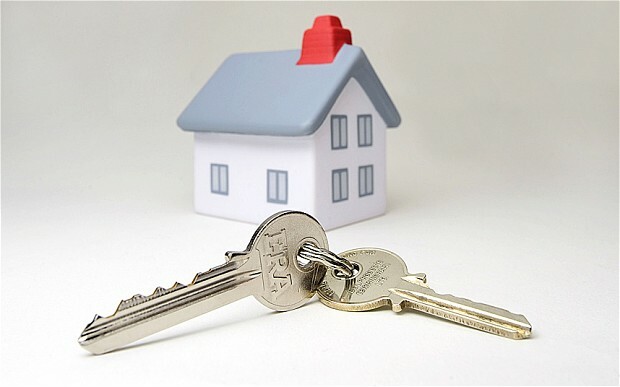 Often the biggest challenge of being a first time buyer is the deposit required. As each year passes houses prices continue to outstrip earnings. To which I can offer a personal example. Before being a house owner, my first property was a one bed flat. The purchase price was the same as that of a four-bed home on the estate 15 years prior! 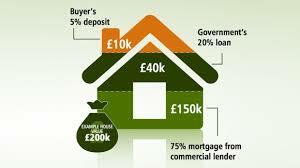 ‘Help to Buy’ allows people to access an affordable mortgage with only a 5 per cent deposit. The scheme has also boosted the economy. Since the Equity Loan part of ‘Help to Buy’ was first launched in April 2013, private house building has risen by 34 per cent. Construction companies are taking on new workers at the fastest rate since 1997. The Government is now extending ‘Help to Buy’ the Equity Loan scheme will now be extended to 2020, which is estimated will help 120,000 more households buy a new build home. 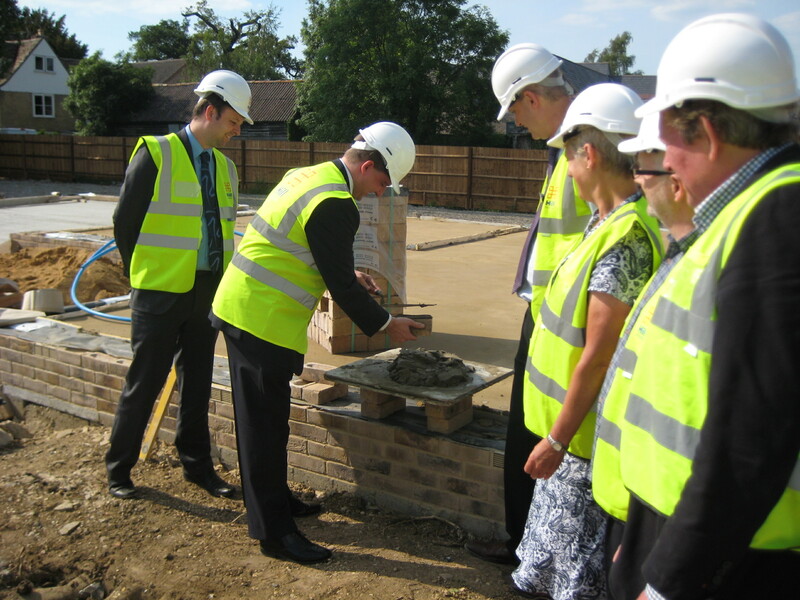 There are now more new homes being built than at any time since 2007 – helping people to find a good quality home. 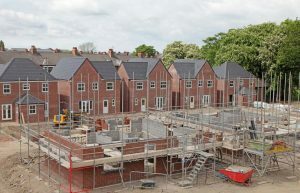 Over 480,000 new homes have been delivered since April 2010 with 36,230 homes started in April to June 2014 and 137,780 started in the 12 months to June 2014. Clearly delivering housing need is using all the options like; rental, council housing, social housing, shared equity, land trusts, local connection housing and now help to buy. I am so delighted to say that we now have our first Local Connection Housing Scheme for Waterbeach after agreement was reached on the Park Crescent MoD Houses. 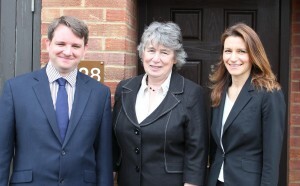 Pictured with local activist Sarah Smart and Parliamentary Candidate Lucy Frazer QC. This process was started last year when I led efforts with the MoD, local MP’s office and SCDC about these empty properties. Many months of delicate negotiations have led to the MoD and SCDC arm’s length housing company agreeing a 5 year lease deal. It has involved a lot of behind the scenes work since last year. So it is great to see that it has come to fruition. We have a very real need for local connection housing and this is a real step in the right direction. It will also help our local economy and boost the ‘Shop Local’ campaign that I founded. Already I have spoken to many of the new tenants and am really pleased to be welcoming many of them back into our community. Most of the 27 former empty MoD houses in Park Crescent in Waterbeach are now occupied. Councillor Mark Howell, Housing Portfolio Holder at South Cambs District Council said, “I can only commend Councillor James Hockney for all the hard word he has done to put to make sure this happens. He started the whole process and has been actively involved ever since. The residents moving into the properties owe him a debt of thanks”. 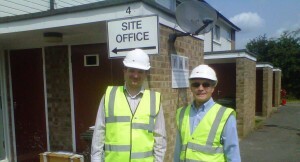 Today I was pleased to be toured round the refurbishment of the former MOD properties by Annington Homes. It is great to see this moving forward. These homes being occupied will help the local economy and provide homes to many people locally. This is why I organised and chaired two multi agency meetings on the issue in the last year. 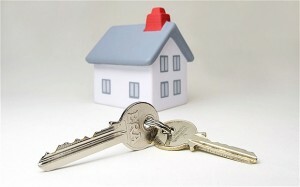 We should now see the first properties start to be occupied in August which is great news . 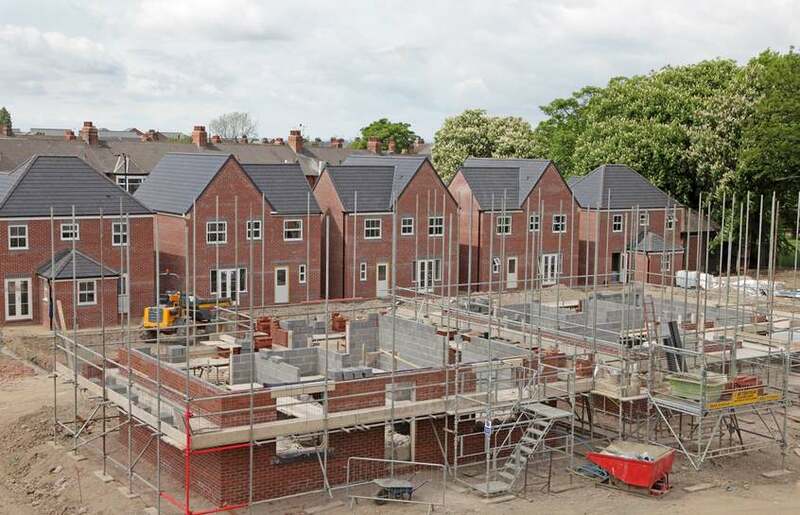 There has been a delay on the transfer of the MOD Houses to Annington Homes. This is due to the MOD not meeting the March 28th first transfer date because some properties still being occupied. This will mean that the first transfer will instead be completed on April 19th. The second transfer of 77 properties is still planned to take place in July. We can now confirm that the third transfer of 76 homes will take place on September 11th. Although there were serious security issues in January, the MOD has since then put measures to improve the situation, including security patrols and alarming of properties. This is in liaison with the Police who have also invested extra resource. Since then the situation has been much improved. I continue to support the idea that South Cambridgeshire District Council acquires some of the MOD properties for Council housing, as many local people are struggling to get onto the housing ladder. At the end of the month 105 MOD properties will be transferred over to Annington Homes. These will then be refurbished for either rent or sale onto the open market around the Summer onwards. A second transfer of 77 properties will take place in July. After this a third transfer of the remaining empty properties on the estate will happen. A date for the third stage has yet to be confirmed. There were serious security issues in January. Since then the MOD has put in place measures including security patrols and alarming of properties. This is in liaison with the Police who have also put in extra resource. Since then the situation has been much improved. 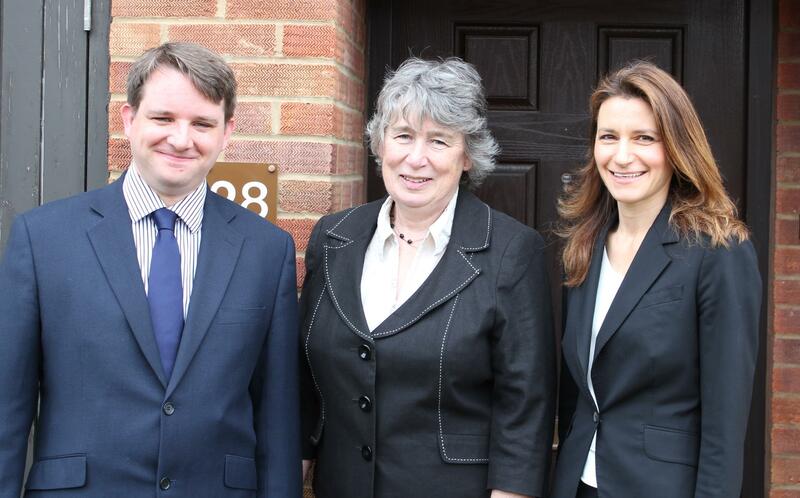 We are continuing to support the idea that South Cambridgeshire District Council acquires some of the MOD properties for Council housing as many local people are struggling to get onto the housing ladder.